Your store needs paper products to run your business. Whether it's paper shopping bags for your customers to carry their purchases out of your store or paper trash can liners to keep your office tidy, we have what you're looking for. 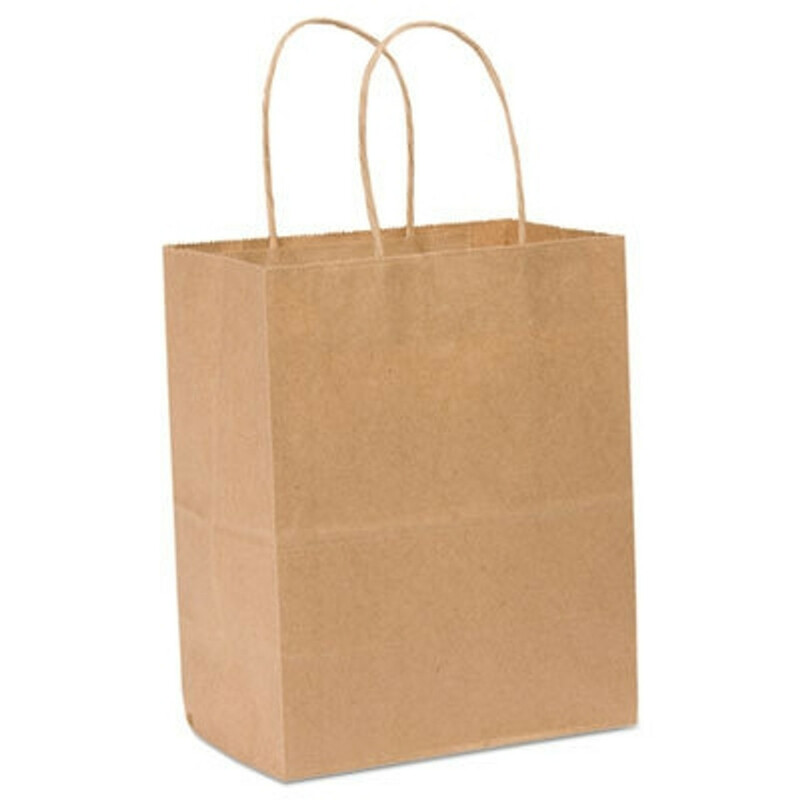 We even carry paper lawn bags and paper leaf bags for you to keep up with your landscaping. We offer a range of sizes and thicknesses for your business needs.